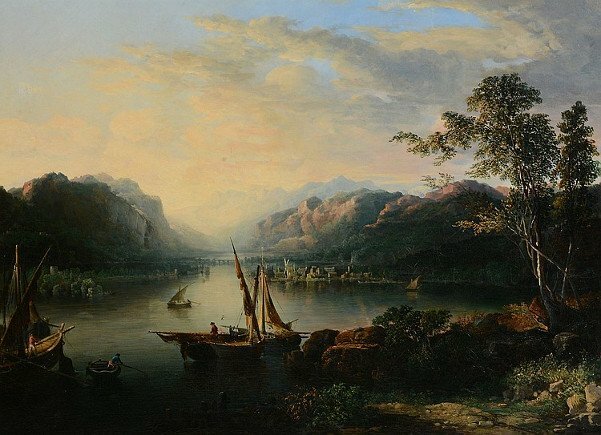 George Loring Brown was an American landscape painter born on 2 February 1814 in Boston. He had worked as an illustrator and studied wood engraving under Alonzo Hartwell. He was inspired and admired French landscape painter Claude Lorraine and later was nicknamed ‘Claude’ Brown. His artistic career began as an apprentice to Abel Brown. During his first trip to Europe he got trained under Eugene Isabey in Paris, and after his return to Boston he studied painting with Washington Allston. He was inspired and encouraged by Allston to exhibit his work at the Boston Athenaeum. Brown has spent much of his life in Europe. 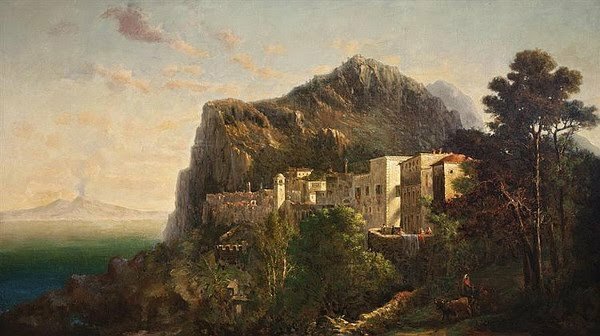 Brown was known for his skill at capturing the dramatic Italian landscapes and his majestic touch to the paintings. 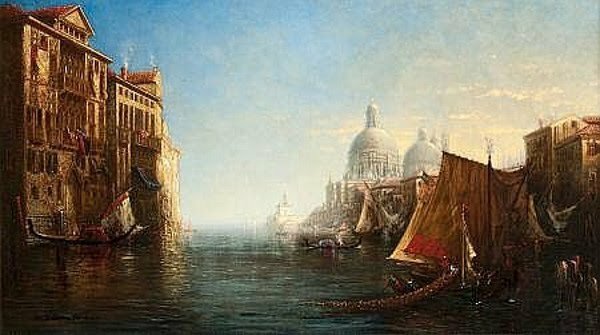 In 1839 he moved to Italy and settled there making a living by selling his paintings to wealthy American and European tourists. Being an American by birth he has spent most of his life in Europe his paintings were more Italian. 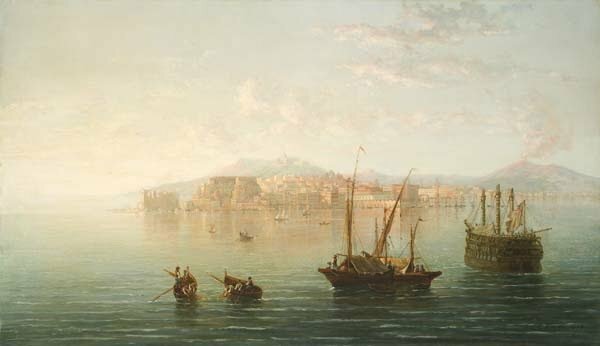 In 1846 he painted “Moonlight view in Venice” for Mr. Geo Tiffany, of Baltimore which he exhibited in New York City. After his return to the United States in 1859 he traveled to the White mountains and made many sketches during this trip. 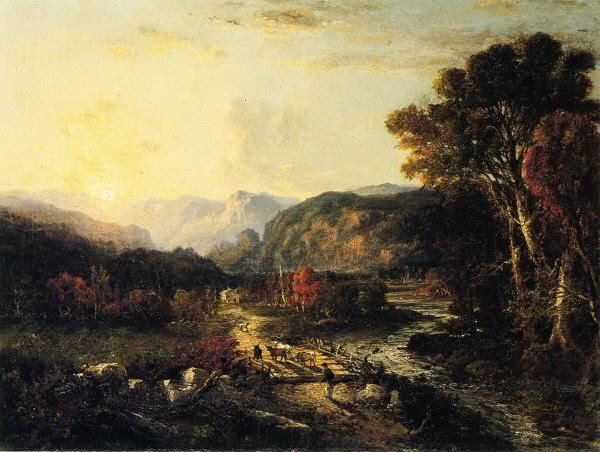 His greatest New Hampshire scene was “The Crown of New England” which was a huge panoramic view of Mount Washington and was exhibited in England. In 1861 the Prince of Wales purchased it. 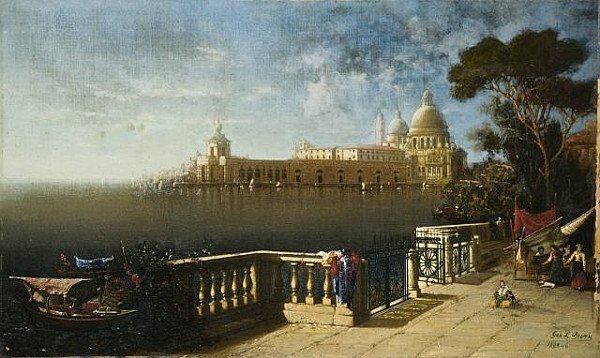 His best works include “Bay of Naples”, “Sunset in Genoa” in 1875, “Doge’s Palace and Grand Canal”, “Niagara Falls in Moonlight”. King Edward VII acquired “The Bay of New York” in 1869 when visited America as Prince of Wales. 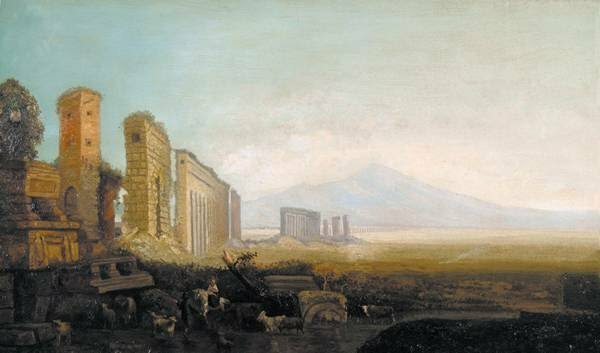 Brown’s concept of color and majestic grandeur is seen in his three paintings which are “The last gleam in the Campagna”, “View of Vesuvius from the sea by moonlight”, and “View of Vesuvius from Castellammare”. Brown has exhibited his works at the Boston Athenaeum, the Brooklyn Art Association, National Academy of Design, Apollo Association, American Art Union, Pennsylvania Academy, Artist’s Fund Society, and Maryland Historical Society. 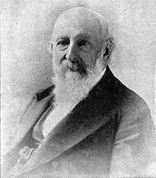 He died in Malden MA, on 25 June 1889.